In the days since becoming president, Donald Trump took swift action indicating that days of Obama antipathy were coming to an end, through his symbolic and substantive appointment of staunch Zionist David Friedman as U.S. Ambassador to Israel, to his putting Iran “on notice” and imposing sanctions against it, and his reversal of U.S. policy on Judea and Samaria. But February 15, 2017, the day that President Trump and Israeli Prime Minister Benjamin Netanyahu stood side by side at the White House for the first time, may have marked the official end to the shameful Obama years. I write about this heartening change for the benefit of all of Western civilization in a new piece at Conservative Review. Contrary to an Obama administration that coddled Iran and allowed Islamic supremacism to metastasize, President Trump and Prime Minister Netanyahu mutually agreed to mitigate the disaster that is the Iran Deal, including stopping Iran from ever obtaining a nuclear weapon and pushing back against its proxies like Hezbollah. Prime Minister Netanyahu lauded President Trump for his commitment to defeating jihadism more broadly, a fight Israel deals with daily in the form of Hamas, Hezbollah, and other terrorist threats. A common understanding of the nature of the Islamic supremacist threat to both nations, and Western civilization more broadly, is in and of itself a profound change. Turning the decades-old status quo on its head, the Trump administration indicated it would no longer be official U.S. policy to seek a peace agreement between the Israelis and Arabs of Palestine that takes the form of two states. As both leaders suggested, such an agreement could take many forms, but “labels” were secondary to substance. President Trump suggested that only a direct agreement between the Israelis and their Arab counterparts would clinch a deal. The U.S. will be happy to facilitate such conversations, including broader ones with Sunni Arab partners, but President Trump indicated a deal would not be forced on Israel by other parties. Moreover, President Trump appeared to endorse the preconditions Prime Minister Netanyahu put on such a peace, including recognition of Israel and its ability to adequately secure Judea and Samaria. Consistent with the administration’s prior statement, President Trump did not call the settlements an obstacle to peace, but did call for a pause seemingly in connection with forthcoming negotiations. Both President Trump and Prime Minister Netanyahu spoke about the pervasive fundamental Jew-hatred animating large numbers of the Arabs of Palestine, which has stood as a main obstacle to peace. Trump did not draw moral equivalence between the Israelis and Arabs, solely stating that both sides would have to make compromises in a deal. One of the few silver linings of the Obama administration’s Iran-strengthening policy is that Israel and its Arab neighbors were drawn closer than perhaps at any time in the last hundred years given their common existential threat from Tehran. President Trump and Prime Minister Netanyahu pledged to work with such powers on areas of common interest, presumably including countering jihadists that would threaten their regimes and in context of a broadly negotiated Israeli-Arab peace deal. One such potential plan floated on the eve of Prime Minister Netanyahu’s trip to the U.S. involves creating an area for the Arabs of Palestine spanning from Gaza to the Sinai. Contrary to the Obama administration, President Trump pledged to work to protect Israel from the many hostile nations comprising the United Nations. Trump’s statement comes on the heels of UN Ambassador Nikki Haley’s rejection of former Prime Minister of the Palestinian Authority Salam Fayyad’s appointment as the UN representative to Libya. Again contra the Obama administration, President Trump declared that he would oppose boycotts targeting Israel. I’ve known the president and I’ve known his family and his team for a long time. There is no greater supporter of the Jewish people and the Jewish state than President Donald Trump. I think we should put that to rest. The positive rapport between the two figures appeared genuine, based on a shared worldview and mutual respect. Watching the press conference, it was self-evident that the pall cast over the relationship between the U.S. and Israel under President Obama has lifted, and the U.S.-Israel alliance reset at an auspicious moment in history. A rebooted and robust U.S.-Israel relationship will play a central role if we are win the fight to preserve Judeo-Christian Western civilization against the jihadist forces that threaten our survival. Featured Image Source: Newsmax TV. ESPN Silenced Curt Schilling, So What Would It Say to This Arab Writer Who Compared Hamas to the Nazis? According to the invaluable MEMRI, an Arab writer named Majed Hadib recently published an article in a PLO-affiliated publication in which he compared Hamas to Hitler and the Nazis. Hamas must understand now, before it is too late, that its adherence to the principle of attempting to eliminate the other, the steps it is taking to silence others, its increasing oppression of Palestinian national forces and of the people of Gaza, the legislation of the so-called ‘Mutual Responsibility [Tax] Laws’ and the taxation that preceded them, the restriction of general liberties… and the hobbling of all media that oppose its activity – all this will not cause the Palestinian people to rally behind it. This, because the Palestinian people is not a herd, but rather a people with a national cause [which has shown] creativity throughout its lengthy struggle. The attempts to eliminate the national forces of the Palestinian people or suppress them will not enable Hamas to lead [the Palestinians] to victory and to the establishment of a Palestinian state. 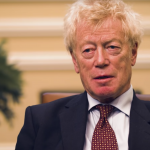 Rather, [Hamas will lead them] where Hitler led the German people – namely to defeat and years-long destruction. 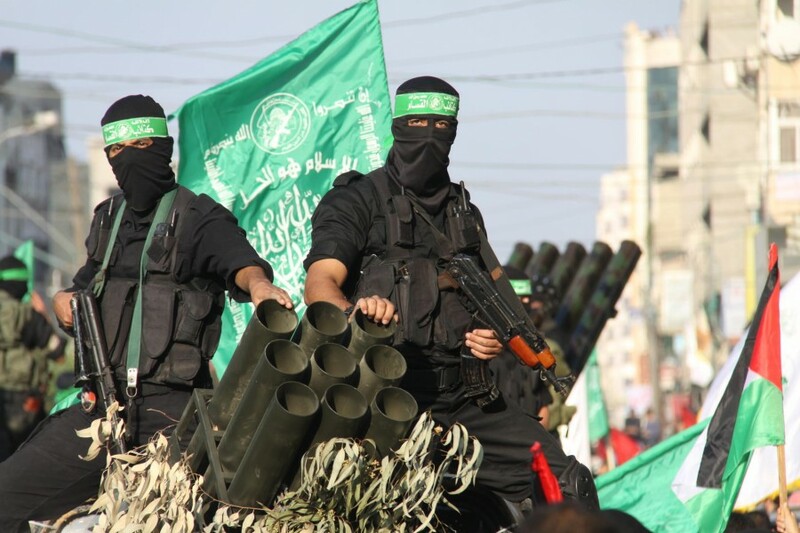 … Will Hamas learn a lesson and cease seeing the other components of the people as something that must be uprooted in order to strengthen [itself], under the pretext of ‘resistance’ and of leading the people towards victory? Or will it insist on following in Hitler’s footprints by levying taxes, legislating harsh laws, and taking increased security measures – [which] will lead the people to the brink of disaster and cause it to deteriorate for many years, even decades, has happened to Nazi Germany? Now I grant that the rationale behind the comparison of Nazi Germany to Hamas-controlled Arab is not the one I would have made. Hamas seeks the annihilation of the Jewish state of Israel, and I think that pretty much says it all. 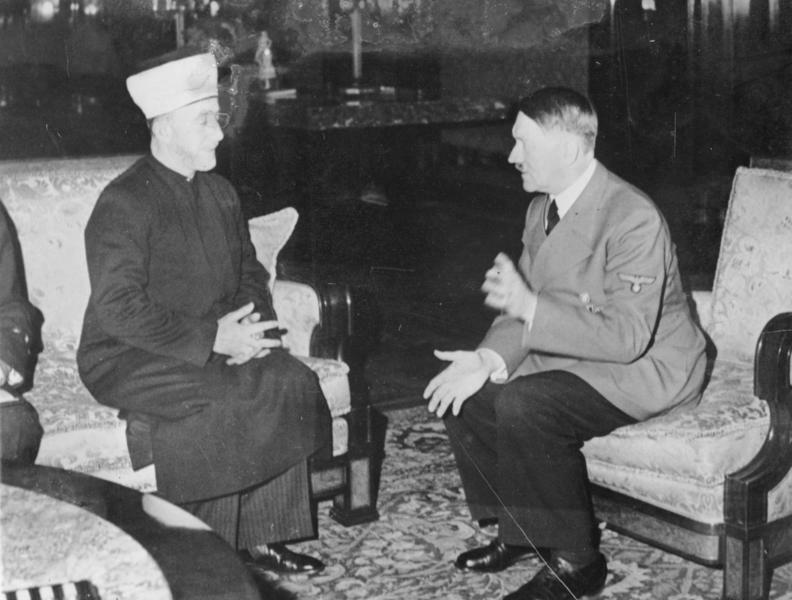 Not to mention the fact that we could loosely trace Hamas’ ideology to the Grand Mufti of Jerusalem Haj Amin al-Husseini, one of Hitler’s close allies. But given the comparison of Hamas to the Nazis, one wonders what ESPN would say. In the case of current ESPN anchor and former pitching great Curt Schilling, he might have had a more compelling case than this Palestinian author, and his comment was far less pointed. 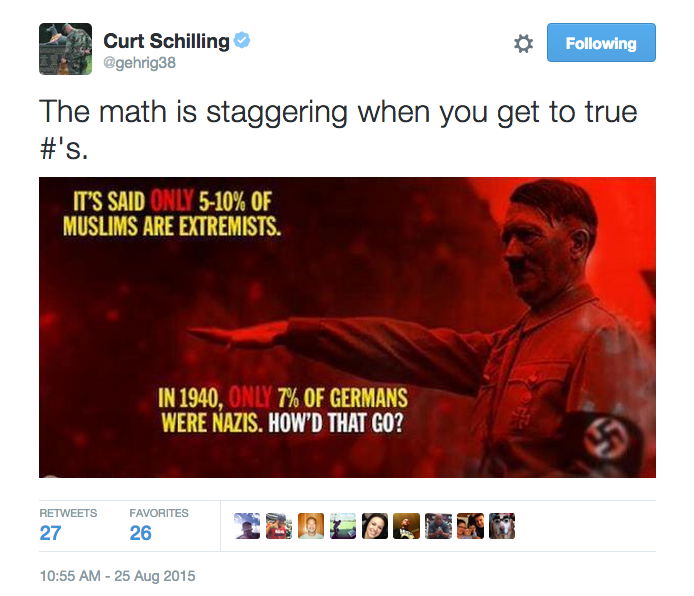 The image Schilling tweeted, deleted and paid for — with ESPN canceling his telecast assignment for the Little League World Series — made the comparison of Islamic supremacists to Nazis. Few Americans would want to live under the rule of General Abdel Fattah el-Sisi, Egypt’s authoritarian president. But on the other hand, neither would any jihadist. An Egyptian administrative court recently upheld the nation’s Ministry of Religious Endowment’s decision to shutter 27,000 mosques deemed most supportive of jihadism. This marks the latest in a series of steps taken by the Sisi regime to cripple terrorists. Such actions evince an attitude and approach toward countering the threat of Islamic supremacism entirely counter to that espoused by the Obama administration. President Sisi has very publicly criticized Islam — linking it to jihadist destruction and backwardness in the Arab world. President Barack Obama has made every effort to de-link Islam from Islamic terror, arguing that Islam itself, not its reformation, is essential to combatting jihadism. It is inconceivable that the ideology we sanctify should make our entire nation a source of concern, danger, killing, and destruction all over the world. It is inconceivable that this ideology… I am referring not to “religion,” but to “ideology” – the body of ideas and texts that we have sanctified in the course of centuries, to the point that challenging them has become very difficult. It has reached the point that [this ideology] is hostile to the entire world. Is it conceivable that 1.6 billion [Muslims] would kill the world’s population of seven billion, so that they could live [on their own]? This is inconceivable…You cannot see things clearly when you are locked [in this ideology]. You must emerge from it and look from outside, in order to get closer to a truly enlightened ideology. You must oppose it with resolve. Let me say it again: We need to revolutionize our religion. By now you are likely aware of the recent events at Brandeis University. All of these critiques are legitimate, but what underlies them is something more fundamental: dhimmitude. 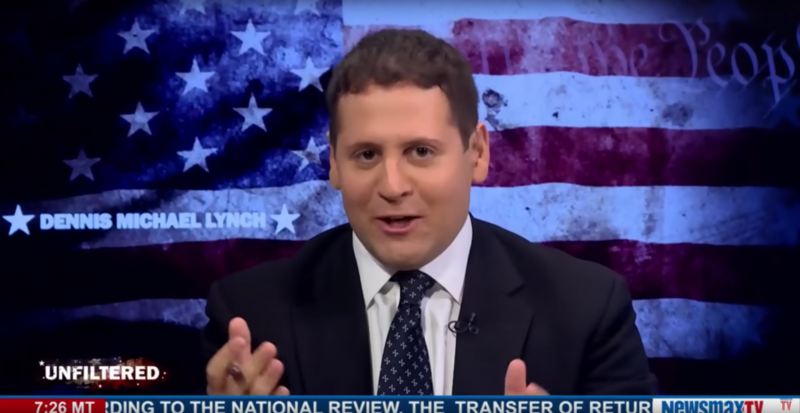 What Brandeis did in caving to the likes of CAIR (Council of Islamic Relations) — an unindicted co-conspirator with Hamas in the 2007 Holy Land Foundation case — whose primary work seems to be to smear as “Islamophobes” and drown out all those critical of Islam (including abused Muslim women themselves), along with Brandeis’ Muslim Students Association (MSA), an organization which was founded in America by Muslim Brotherhood members in 1963, represents nothing less than the epitome of Western dhimmitude.